Home health care can be defined as health services that are done at home. This care can be provided by either a licensed health personnel or a non-licensed care giver. The licensed health professional takes care of the medical needs of the patient, while the non-licensed care provider takes care of the daily requirements of the patient such as eating, bathing, dressing and other immediate needs of the patient. The growing occurrences of chronic diseases coupled with the expensive hospital bills have necessitated the need of home health care. This health care system relatively reduces health cost. The same applies to old patients; their family would rather settle for an in-house treatment than to get admitted to the hospital. The ultimate goal of home health care is to ensure the patient recovers from the illness and whatever injuries. Ensuring that you are safe, without pain, and taking your drugs as prescribed by the doctor. Cleaning of the house and helping the patient takes their bath and get dressed. They assist in transportation and payment of bills. They ensure that patient takes their prescription at the right time. Constant communication with the patients. Home health care may include hospice care (for terminally ill patients) or Rehabilitative therapies (for patients recovering from illnesses). It helps those recovering from an extended hospital stay, or surgery to remain safe at home, without bothering about hospitalization. Is In-Home Health Care a Good Option for Caring for Aging Parents? Parents find life difficult as they age. They tend to forget to use their medications, feel too tired to get groceries, it becomes hard for them to do their chores without some discomfort, and even difficult to clean up after themselves. They sometimes even forget to pay their house utility bills. The In-Home health care is the answer to these problems, and this makes it a necessity for aging parents. Moreover, geriatrics tend to have chronic diseases, which would require a lot of attention and care from medical professionals and care givers, which is precisely the objective of the In-Home health care. In-home health care provides the following services to aging parents. 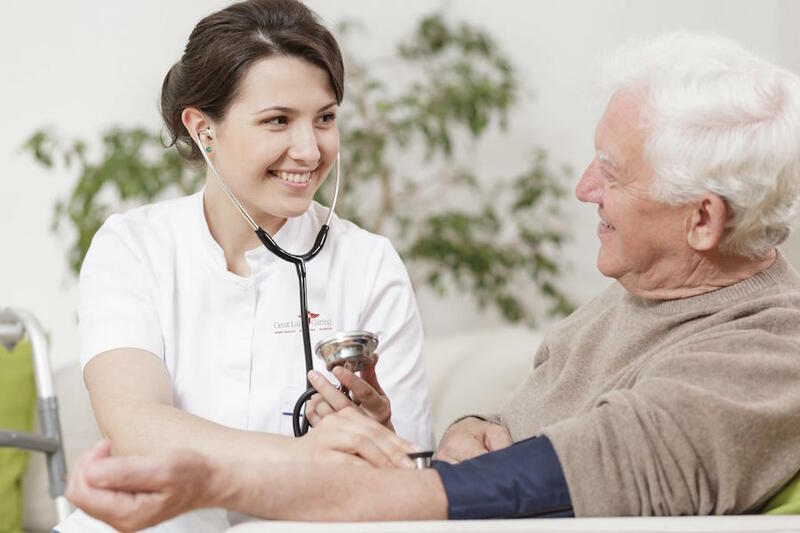 What is Included in Home Health Care Services? How Can I Be Assured of Quality Care in Home Health Care? This is a valid concern; however, the care givers are trained individuals. This is also the case with Home aides and certified nurse assistants. Also, the medical personnel which includes the therapists and Registered nurses are all licensed professionals. The utmost quality care should be expected from these health care workers. Also, new care givers can be requested in case the care recipient is not satisfied with the care being given. What is Independent Home Health Care? Independent home health care is hired by the patient’s family directly. They are also referred to as private caregivers. People prefer independent home health care because it removes the hassle and extra charges paid to intermediary agencies. A total cost of up to 25-35% is saved when private caregivers are hired directly, and the agencies boycotted. This is because private home health care charges less than home care agencies. Also, independent home health care can also provide medical assistance if trained. 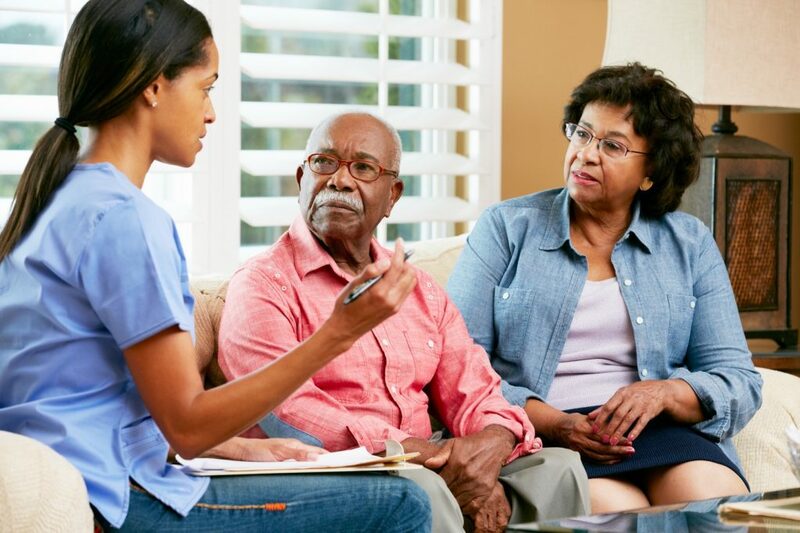 However, the downside to independent home health care is that should the care recipient be dissatisfied with the care giver; they would have to go through the stress of searching for another care provider, unlike in home care agencies. Getting a new care provider is as easy as just requesting for a new person. Although it must be known that the care giving depends on the individual providing it, and not in the agency. Is Full-Time Home Care Assistance Available with Medicare and Medicaid Insurance? 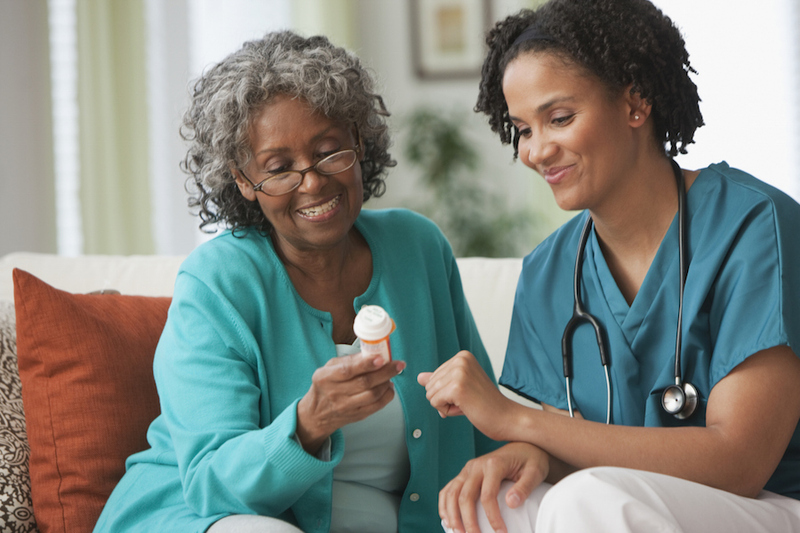 Prescription drugs: To get Medicare drug coverage, you must register in a Medicare Part D plan. You can choose a Medicare private drug stand-alone plan (PDP), or a Medicare Advantage Plan with Part D coverage (MADP). o Unless custodial care is part of the skilled nursing and skilled therapy services you receive from a home health aide or another personal care attendant. However, the Medicare hospice benefit may choose to pay for some of these things and amenities for people after their demise. Doctors who accept assignment can’t charge you extra for Medicare-covered services. This means the membership fee can’t include additional charges for items or services that Medicare usually covers unless Medicare won’t pay for the item or service. In this situation, your doctor must give you a written notice called an “Advance Beneficiary Notice of Noncoverage” (ABN) listing the services and reasons why Medicare may not pay. Is Palliative Care the Same Thing as Home Health Care? Palliative care is a type of care meant for people with severe illness. It basically improves the quality of life which includes physical and mental state of the patient and also the family too. It is not curative; however, it can lengthen the survival time of the patient. Palliative care is not the same as home health care, as it does not focus on curative treatment, unlike home health care that is curative. Although, some elements of Palliative care are inculcated into home health care, such as assisting the patient with his immediate needs, and doing chores, coupled with administering medications by professionals. Overall, they both provide relief and manage the pain of the patient. Department of Geriatric Health. Medical management of the home care patient: guidelines for physicians. Chicago: American Medical Association, 1998. “DEFINITION OF CARING FOR ELDERLY”. LiveStrong.com. Retrieved 15 June 2012. “Caregiver”. The Free Dictionary By Farlex. Retrieved 2012-06-15. What is home care?”. Retrieved 11 October 2016.